Electric vehicle registrations increased 30% in November 2018 compared with last year. This is despite changes to the Plug-in Car Grant - which came into force mid-October 2018. Funding has reduced for Pure-EVs by £1,000, and support available for PHEVs has gone altogether. With the maximum grant for a Pure Electric Vehicle now sitting at £3,500. Despite the grant removal for Plug-in Hybrids, they still remained the most popular type of electric vehicle during November 2018. They made up 71% of EV registrations, with more than 3,300 PIHV models sold last month. This is up almost 20% on last year. Pure-electric models saw an increase of 70% on last year, with more than 1,400 vehicles registered. Combined, there were more than 4,800 EVs registered during the month. This is compared to a 3% decrease in the UK car market overall during November 2018. This news is a boost to the UK's electric car market, which was concerned that the reductions in grant funding may have impacted upon sales. It seems as though the market is mature enough to deal with the grant cuts. The lack outright availability of EV models available to buy in the UK appears to be the real restricting factor for the future car market now. How will this impact the UK Government’s target of at least 50% and as many as 70% of future car sales being ultra-low-emission by 2030? The recent increase in electric cars in 2018 has come about as a result of a greater level of choice for EV drivers with a greater selection of vehicles to choose from than ever before. There has also been a noticeable shift in attitude towards electric cars. 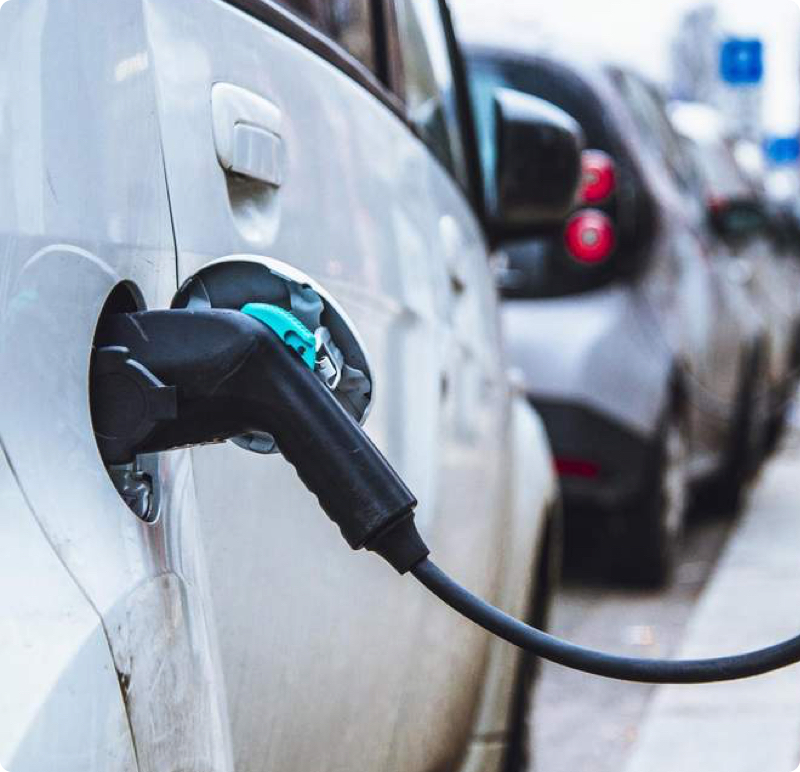 With the number of plug-in cars set to be launched within the next year or so on the rise and, with the UK government’s Plug-in Car Grant now guaranteed until 2020, an electric car is now a viable option for a large number of motorists. the launch of a £400 million charging infrastructure investment fund. This is to help speed up the roll-out of charging infrastructure. providing up to £500 for electric vehicle owners to put in a charge point in their home through the electric vehicle home charge scheme. And an increase in the value of grants available to workplaces to install chargepoints so people can charge when they are at work. With the coming launches of a number of new electric vehicles and the planned improvements in the UK EV charging infrastructure the future of the UK electric car market looks very bright indeed. Contact us to see how our specialists can help you save on your smart electric vehicle chargepoint today.